My obeisance to shri Ganesh, To shri Saraswathi, and shri Guru Maharaj! To the Family Deity, To Shri sita-Ramachandra, My most Humble Obeisance! I bow in reverence to the most venerable Guru Shri Sainath! Just one glance from you is enough to drive away all want and poverty. It is, as if Sai Himself, as Bhagavati, as goddess Saraswathi, holds the Omkar-veena in hand and sings His own Life-story for the deliverance of His devotees! With devotion, offer at the Sadhguru's feet your body, mind, and worldly wealth, - everything, and dedicate your entire life in the service of the Guru. Guru's company is the pure water of the Ganges which purifies others, washing away all their impurities. 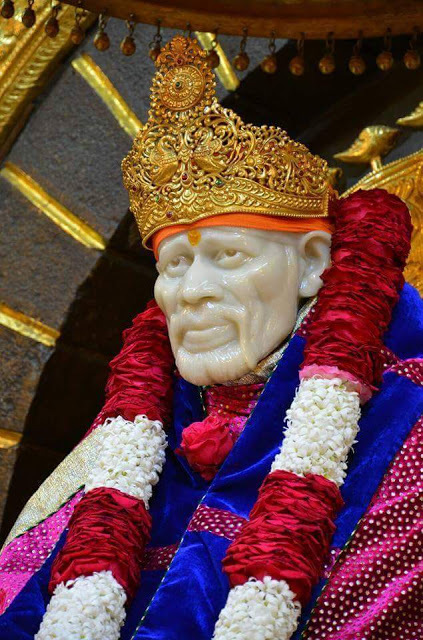 No one understood Baba's intention, at first, and the reason for his actions appeared to be beyond one's understanding. 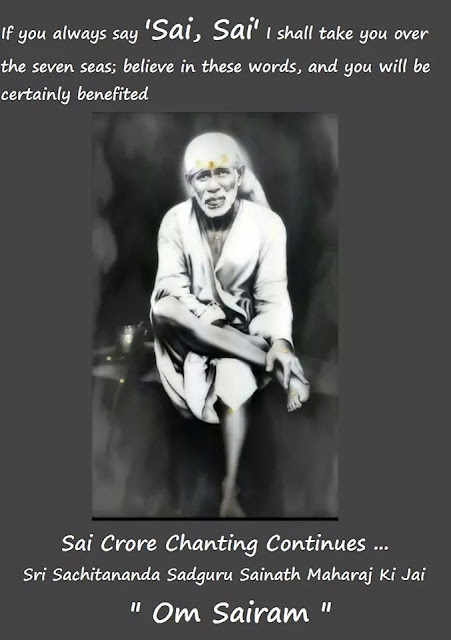 Chapter - 1 Shri Sai Satcharita.